Mr. Grantas, Marketing Director in Epsilon Net, a major employer in North Greece in the enterprise software and training sector. 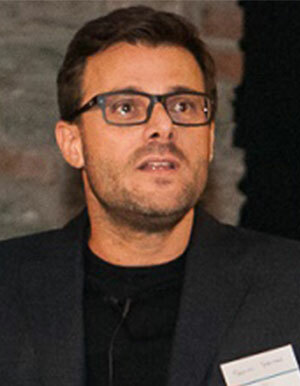 Marios Grantas graduated from the University of Macedonia- Greece and is an MBA holder from Michigan State University with specialization in Marketing and Supply Chain Management. On top of sitting on Executive Member positions in major companies throughout his professional career, Marios Grantas has also been lecturing in numerous colleges in Greece and abroad, teaching primarily marketing and management at undergraduate and postgraduate levels.